Invest In Your Career! Buy Now!!! 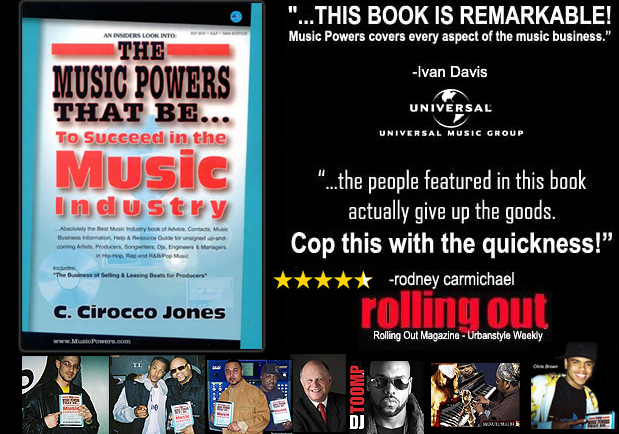 Also, remember to visit the Music Powers Networking site to get the latest updates, opportunities, showcases, events, conferences, internships, talent auditions, etc. I’m One Of The Moderators There. Are You Looking For A Manager, Management Company or Music Consultant? 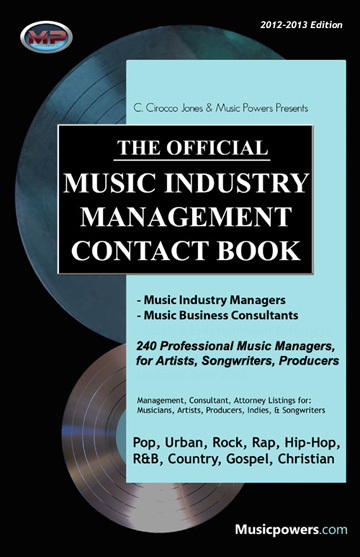 The Official New Music Industry Management Contact Book Is Available Now!! (Pop, Urban, Rock, Rap, Hip Hop, R&B, Country, Gospel, Christian).